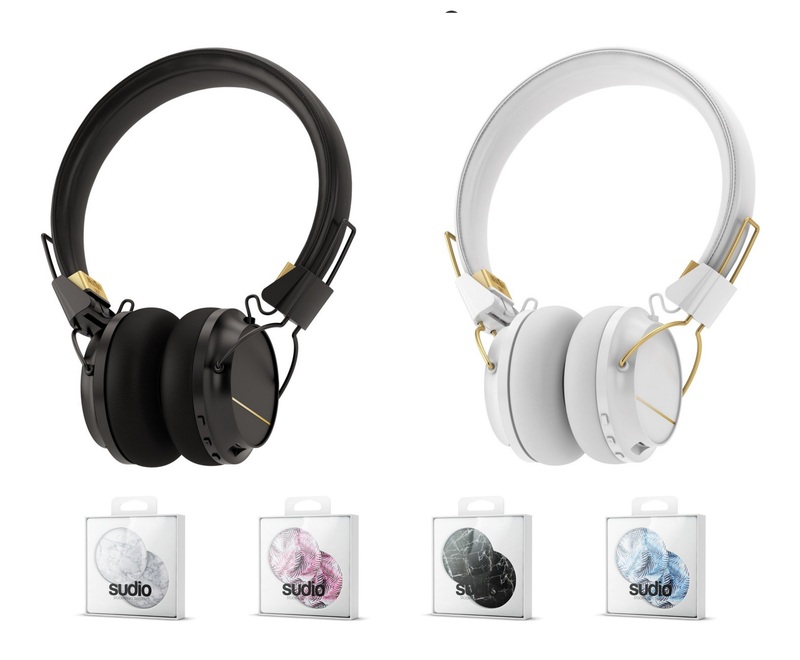 Sudio’s latest product is a pair of on-ear Bluetooth Wireless Headphones – the Regent. 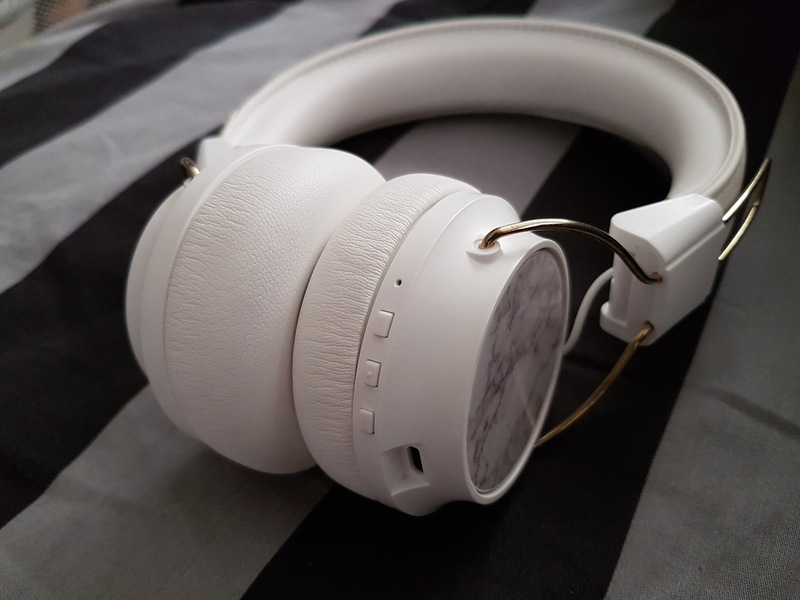 Offering wireless freedom, the Regent is designed to be both portable and fashionable, I have been trying it out for a week or two, so let’s see how it fares. By itself, the Sudio Regent, with the Gold Accents, and molded leather headband is quite stylish. 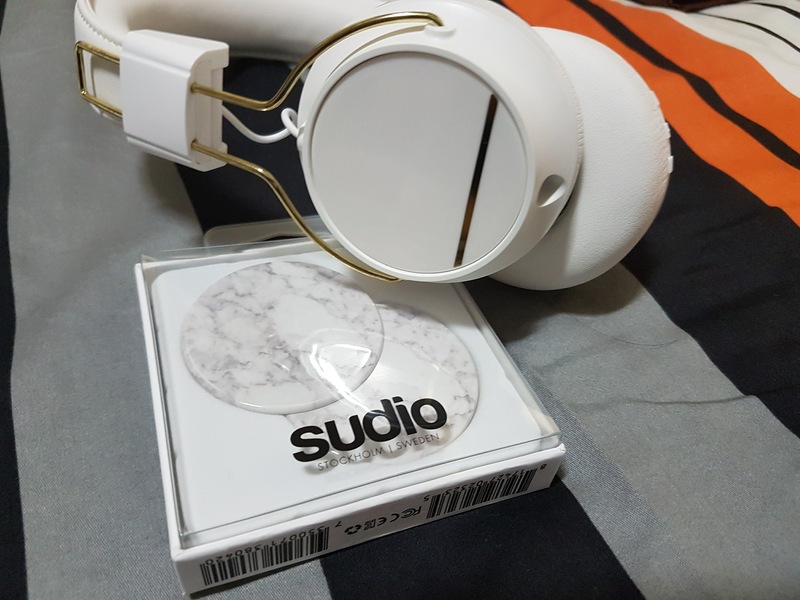 The Sudio Regent lets you have your own unique headphones by allowing customization of the ear caps. Express yourself with the different designs, there are 4 to choose from, along with the Regent in either Black or White. The white Sudio Regent is the more striking of the two, with the gold trim and the gold band. However, as with white products, extra care needs to be accorded. It’s survived well so far but over time, experience told me white leather and oil / perspiration don’t get along well. I would be sure to pack along a good microfiber cloth to give it a wipe down after use. Otherwise the white and gold look will definitely turn heads. The headphones adjust easily, and offers a snug fit. However, it is not exactly tight, so may not be too suitable as gym headphones. The leather band is covered in supple leather, and feels soft and comfortable when worn. Unlike the Sudio Vasa Bla, there’s no carry pouch included with the Sudio Regent, which would have been keenly appreciated. The headphones operate on Bluetooth 4.1, and support multi-pairing, so you can use them with your tablet, phone, android TV box and more. but there’s also a 3.5 mm cable included for you to plug into your device directly. The weird thing, one side of the 3.5mm cable has a two ring connector, while the other end has a three ring connector. In my testing, the two ring side goes to the headphones. What this means, is that when connected via cable, the microphone would not be able to work. So how do these headphones sound? Pretty good. The sound stage has sufficient width, and doesn’t sound compressed, with the highs, mids, tuned pretty well. Sound is warm sounding, and evenly balanced. Lows are on the mild end. As a homage to Sudio’s name, I had wanted to test them on a couple of Phil Collins tunes. But good sense prevailed and I found this HQ FLAC on Youtube of Enter Sandman. Instrument separation was fantastic, I can head the distortion riffs, the bass drums, and cymbal hat clearly and distinctly in the intro or jump to 2:40 for Kirk’s solo. Drum lines on Enter Sandman was sharp, and doesn’t come across too muddy, but lacks punch. If you are looking for deep and punchy bass-heavy headphones, this ain’t the ones you should be looking at. 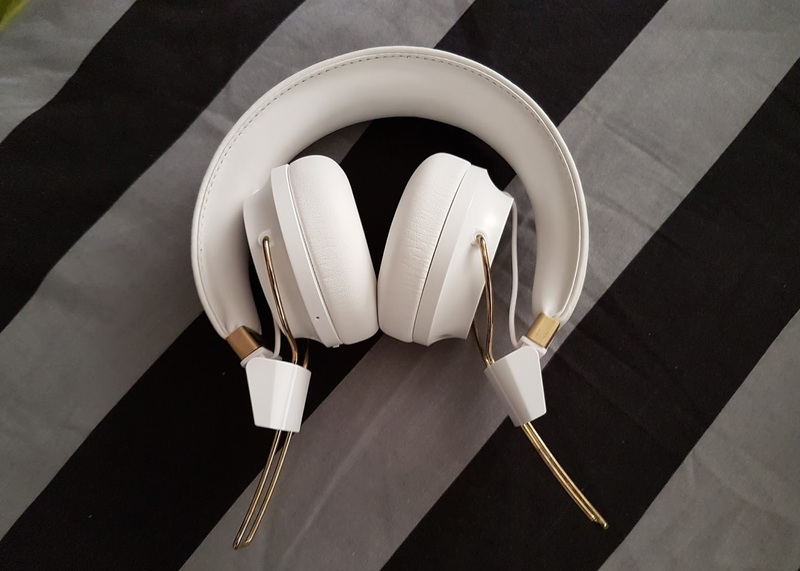 Audio leakage is minimal, when the ear cups form a good seal, so if you are planning to blast your music, at least you won’t annoy those around you. 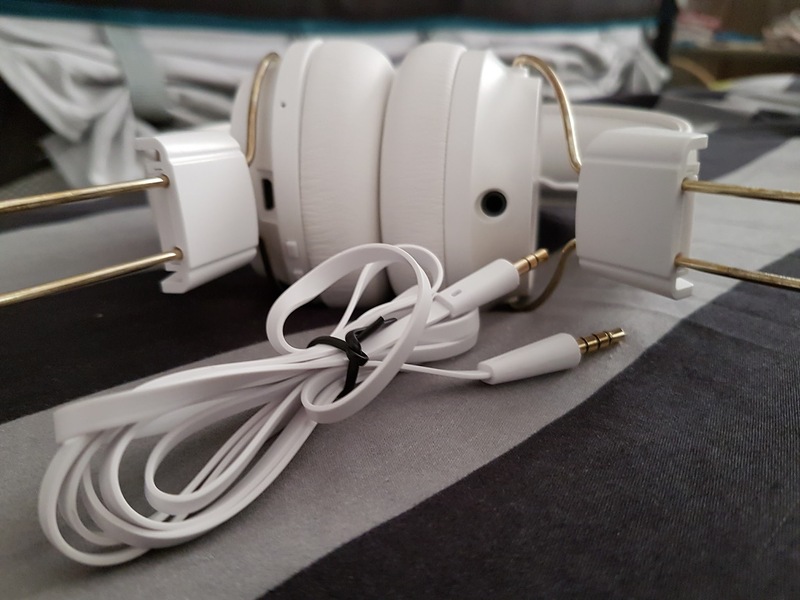 However, the main issue I had was the fit of the headphones, the ear cups seem a little small, and I gather that these are more of an on-ear headphone type, it does press rather uncomfortably on my ear. It’s not tight, but it’s not exactly comfortable. The Sudio Vasa Bla, which I previously reviewed, had served me well up to now, and the sound quality on that was already pretty good, but the Regent does sound better, although way less portable. They can be folded up, but I wouldn’t really call them ultra portable as the metal bars have a tendency to protrude out. Controls are through 3 buttons located on the bottom of the right ear cup. These buttons feels a little flimsy and feels like an afterthought compared to the rest of the headphones. They are hard to identify and press when worn. Battery life is decent, estimated about 24 hour + on a charge. So overall, other than the on-ear discomfort, this is a generally nice pair of headphones. 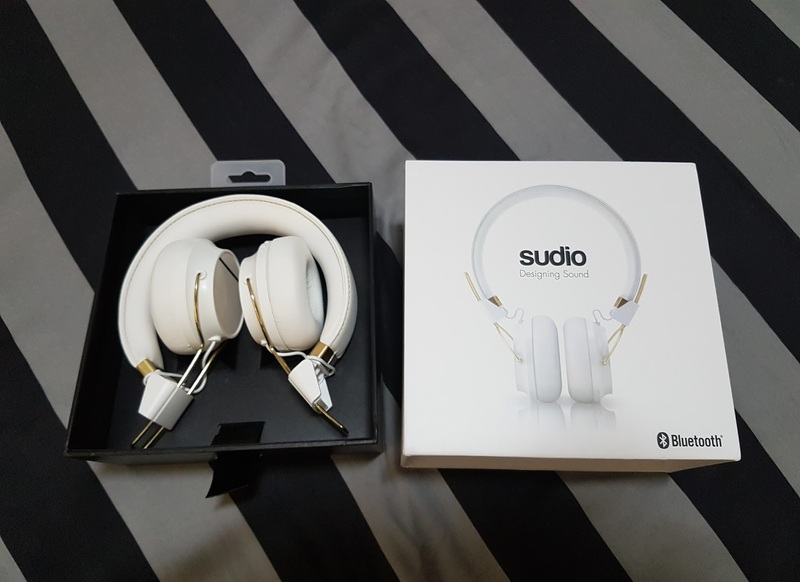 Sound on the Sudio Regent is generally positive, with good audio balance and a wider sound stage as compared to most in-ear buds. They can be picked up at Sudiosweden.com for S$229, with free priority shipping. If you picked them up this Christmas, there’s a promotion for 15% off, using code “GADGETREACTOR”, and you get a free pair of additional interchangeable caps. So after all the discounts, the final price is S$156. Makes for a nice techie Christmas present.